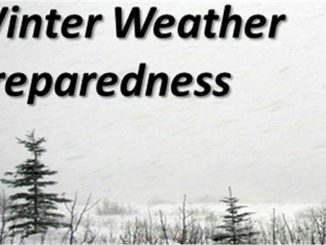 With the winter storm season upon us, everyone should be prepared for the unexpected and various winter conditions ahead. Make sure that you have a 72-hour preparedness kit at home and one in your vehicle. This kit should include items such as food, water, first aid kit, flashlights and batteries, a battery powered radio, warm clothing including hats, gloves, and boots, and blankets. Be sure to remember those in your family with special needs such as infants (diapers, formula, etc.) and the elderly or disabled. Include extra money and medication that your family may need. Remember to also provide for your pets and bring them indoors during cold temperatures. People and animals run a risk of frost bite, hypothermia, and in extreme cases, death when exposed to prolonged cold temperatures. Develop an alternate source of heating and lighting, and safely use wood stoves, propane or kerosene heaters, lanterns or oil lamps. 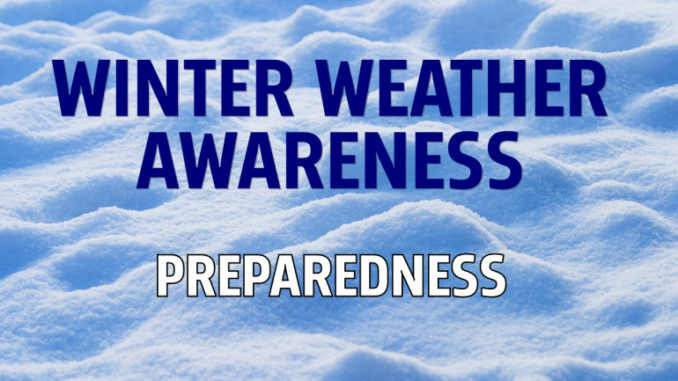 For more information on winter storms or what to include in your emergency preparedness kit go to http://oem.kcgov.us or www.ready.gov. If you have family, friends, or neighbors who are elderly, disabled, or need your help, include them in your preparedness plans and check in on them regularly. Do not travel unless necessary; however, be prepared to relocate your family and pets if your situation requires it. Plan to keep your gas tank as full as possible – always work off the top half. Winter weather can cause various road hazards making driving dangerous. If you need to travel, use caution and drive in a controlled manner. Call 511 to get information on the most recent road conditions. Stay informed by listening to your radio or television for detailed emergency information. 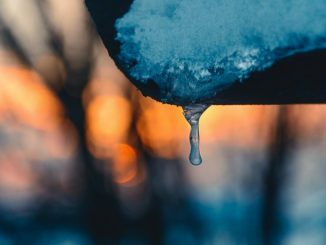 A warming shelter in Post Falls will open on nights when temperatures reach 30 degrees or below. St. Vincent de Paul Warming Shelter, 202 W. Seventh St., Post Falls, hours of operation is 7p.m. to 7a.m. Transportation is available from Father Bill’s Kitchen, 1317 N. 1st St., Coeur d’Alene. Kootenai County Office of Emergency Management wishes everyone a safe winter season.